The Atlanta Hawks promote responsible drinking and positive fan behavior at Phillips Arena. The Hawks Fan Code of Conduct and the details of the Hawks alcohol management plan that appear below ensure that fans have a safe and fun experience. The NBA, Atlanta Hawks, and Phillips Arena thank you for adhering to the provisions of the NBA Fan Code of Conduct. 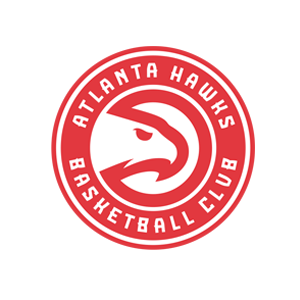 The Atlanta Hawks offer fans the Bud Light Good Sport Designated Driver program at all Hawks games at Phillips Arena. In partnership with Philips Arena and the Atlanta Hawks, TEAM GA (Techniques for Effective Alcohol Management), helps educate patrons about personal responsibility, informs fans and guests of the danger of impaired driving and seeks to ensure safe travel of those attending concerts and sporting events at Philips Arena. Individuals who sign up receive a non-alcoholic drink coupon and names are entered for a prize drawing. The Designated Driver Booth is located adjacent to Portal 11 on the main concourse and is in operation for all sporting events and concerts.